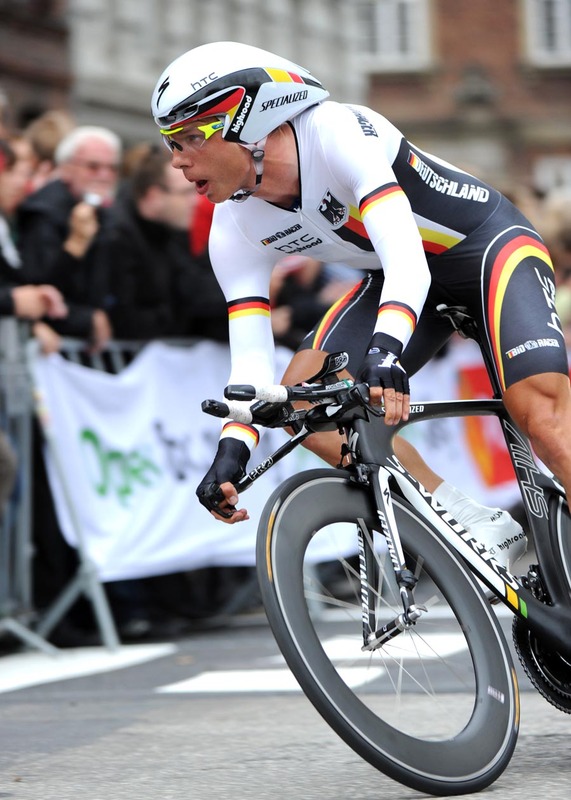 German Tony Martin won the 2011 World Championship elite men’s time trial in Copenhagen on Wednesday with a dominant display of riding against the clock. Britain’s Bradley Wiggins sensationally beat defending world champion Fabian Cancellara on the flat, twisting 46.4km course to take silver, with the Swiss rider having to settle for bronze. 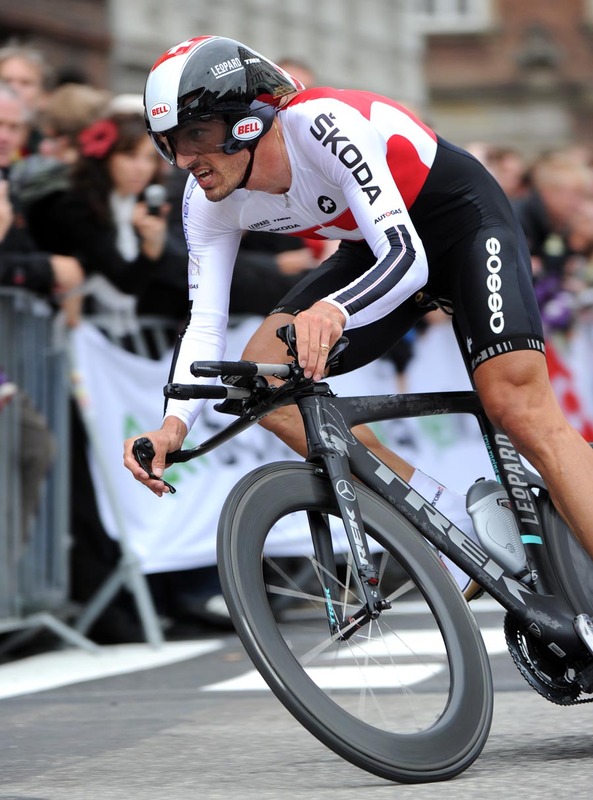 Cancellara realised that he was chasing the silver medal and took several risks on some of the later corners, at one point running into the crowd barriers and coming to a standstill. 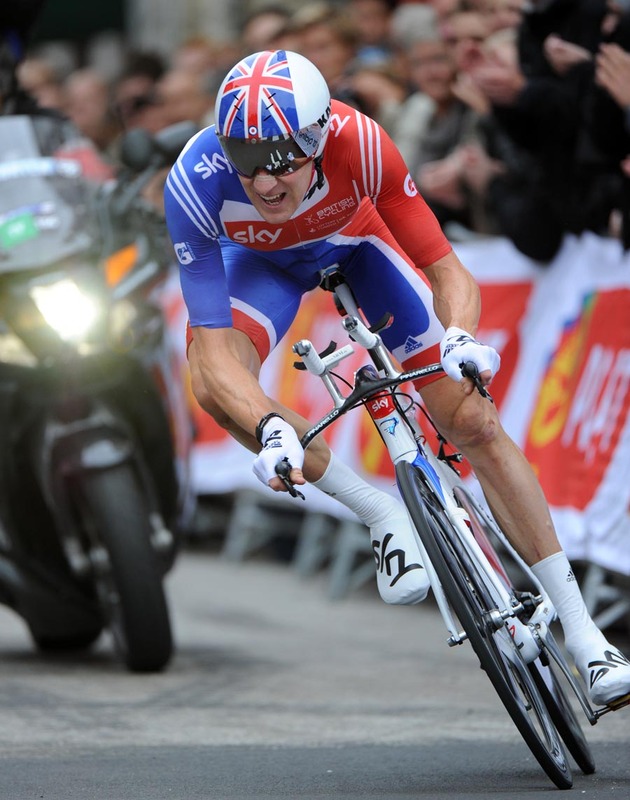 Wiggins, on the other hand, measured his ride perfectly and at no point looked like a man under pressure. 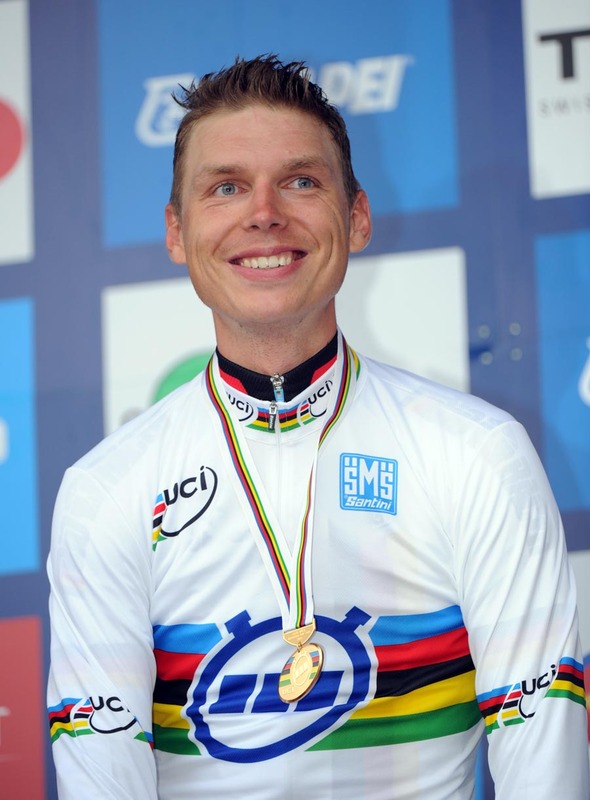 The strength of Martin’s World Championship-winning ride was underlined by the time gap between him and second-placed Wiggins – one minute and 15 seconds. Cancellara finished 1-21 behind Martin. 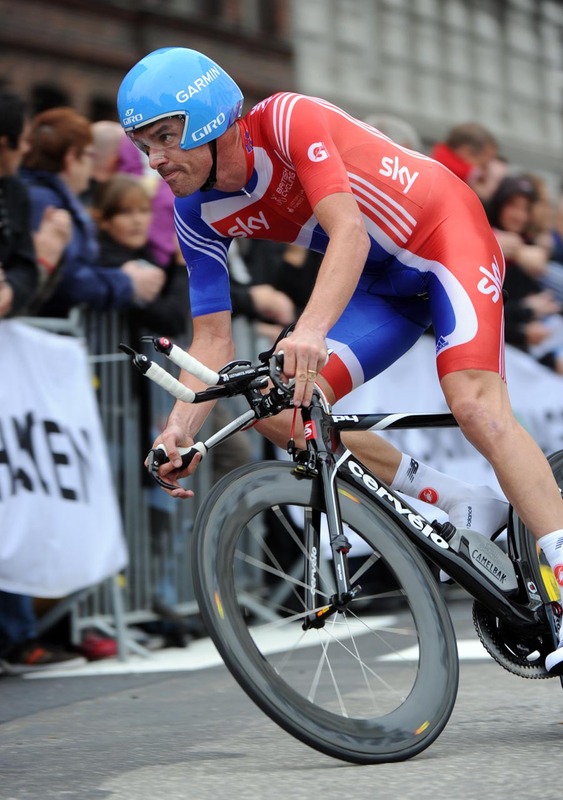 Britain’s other represenative in the event, David Millar, placed seventh at 2-45. A remarkable result given his lack of racing over the past month due to the birth of his first child. Wiggins’ silver is Britain’s third medal of the championships in Denmark so far after Elinor Barker won silver in the junior women’s TT and Emma Pooley clinched bronze in the elite women’s TT on Tuesday. 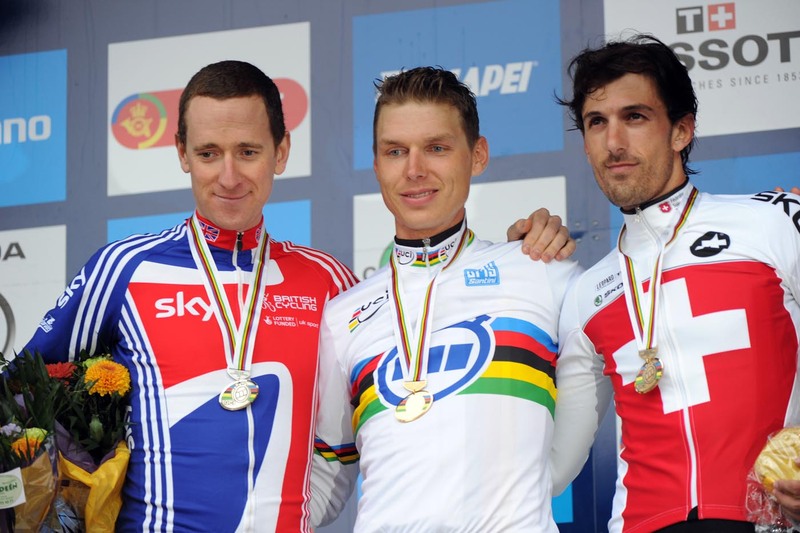 Wiggins placed third overall in the Vuelta a Espana earlier in September behind winner Juan Jose Cobo and his Sky team-mate and fellow Brit Chris Froome. He crashed out of the Tour de France in July, breaking his collarbone, but made a swift recovery to place so highly in both the Vuelta and Worlds.